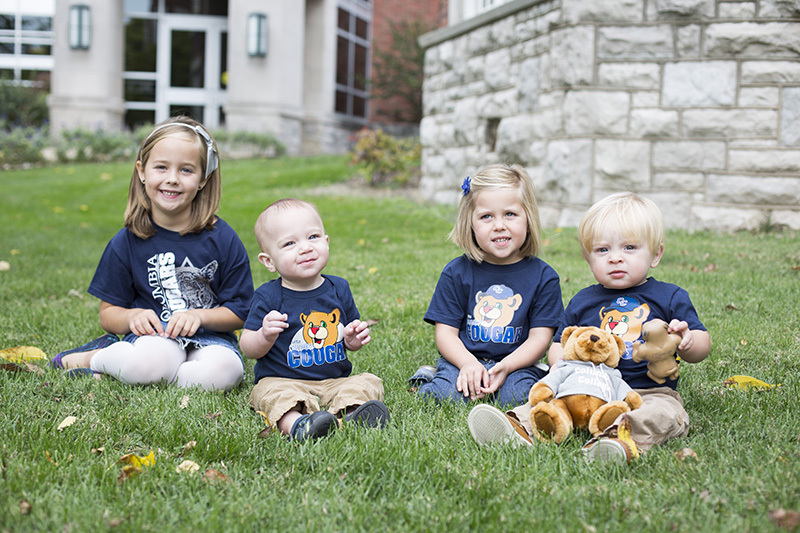 It's never too early to introduce your little ones to Scooter the Cougar! Click on a title to print Scooter coloring sheets. Request a free Scootergraph to share with your future Cougar. Our kid clothing collection features youth, toddler, baby shirts and onesies.